Please consider supporting us! 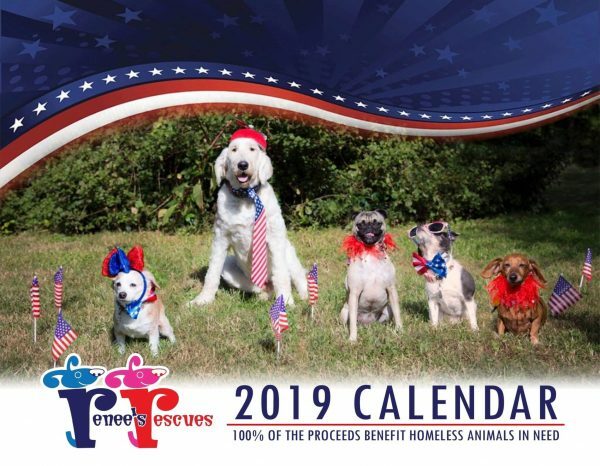 Our 2019 calendar features a multitude of adopted dogs from over the last year who have found that perfect furever home! 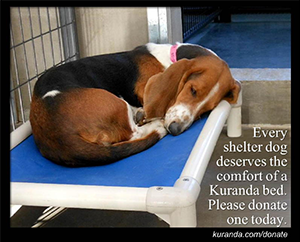 Please consider supporting us! 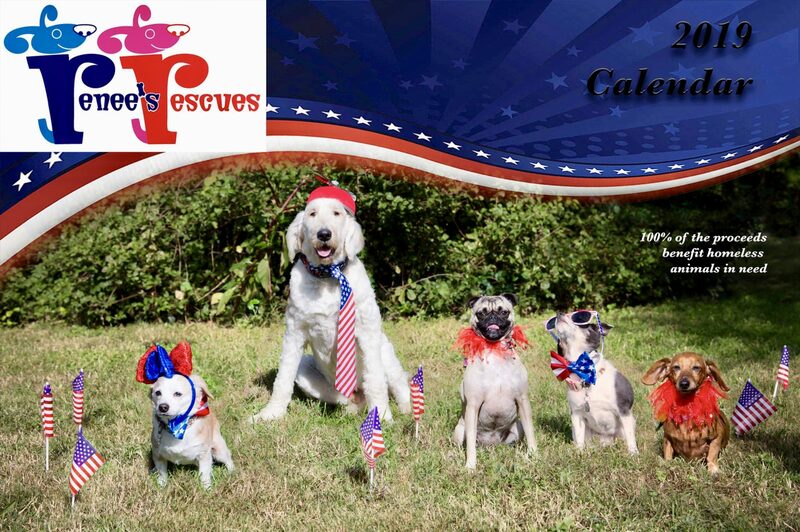 Our 2019 calendar features a multitude of adopted dogs from over the last year who have now found that perfect furever home! Our cover features five of our pups who are now all siblings in the same amazing family. For only $15 plus $3 shipping you can enjoy this fabulous calendar while helping pups in 2019! 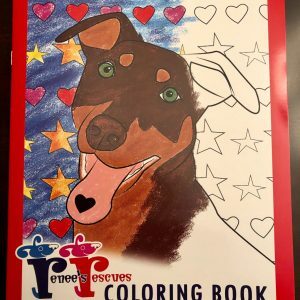 Renee’s Rescues, Incorporated is a non-profit, federally recognized 501(c)(3) organization.